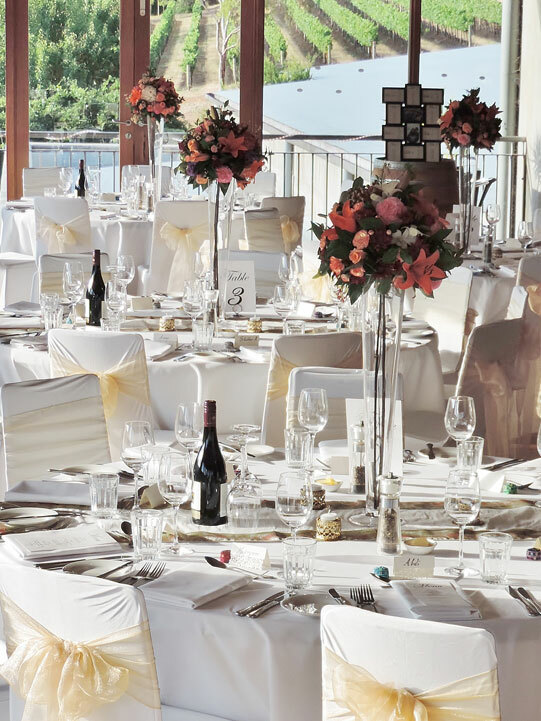 Whether you have booked a venue, need a marquee or are opting for a casual garden affair, 365 Events has the equipment, knowledge and experience to bring your dream wedding to life. The experienced team can provide you with a number of options, from your marquee to any styling needs, which combine creativity with affordability. They will be at your side from your first contact to the completion of your day, and can assist you with knowledge of the industry. Each member of the team have strong relationships with other vendors, which allows them to recommend other industry professionals for your big day.